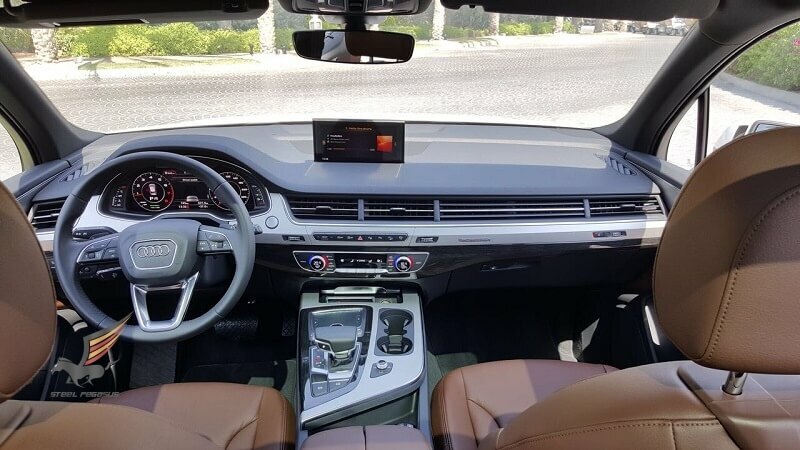 Are you searching for premium cars 4×4, then take a closer look at the Audi Q7. 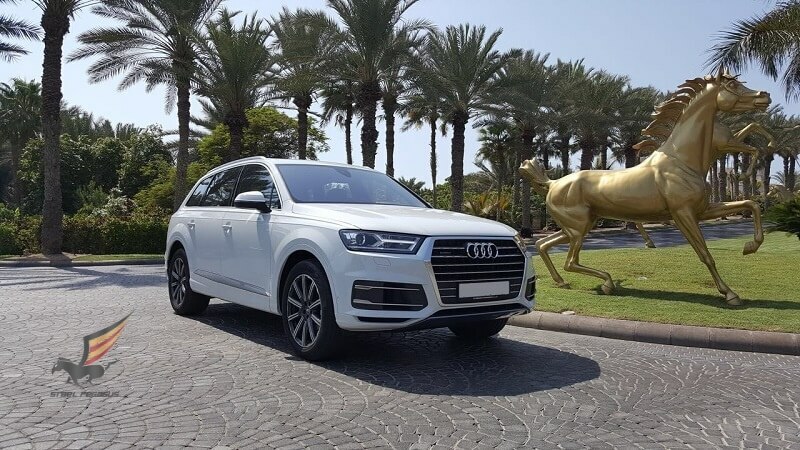 Audi Q7 is a five-meter 2.5-ton crossover 4×4, designed taking into account the experience of using it in previous models. 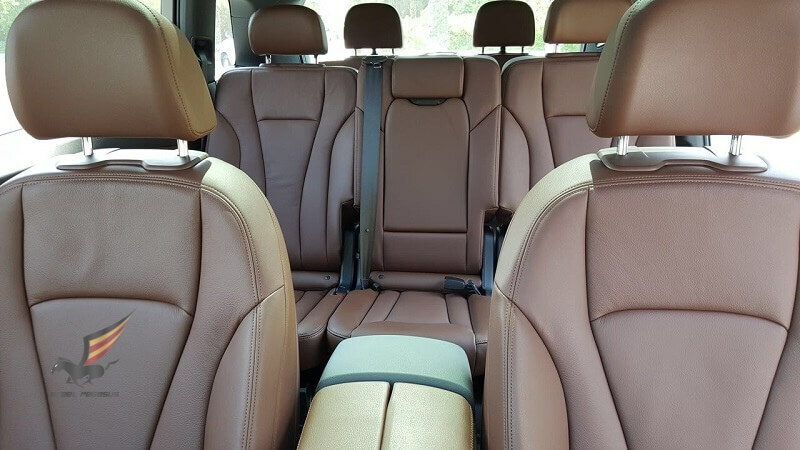 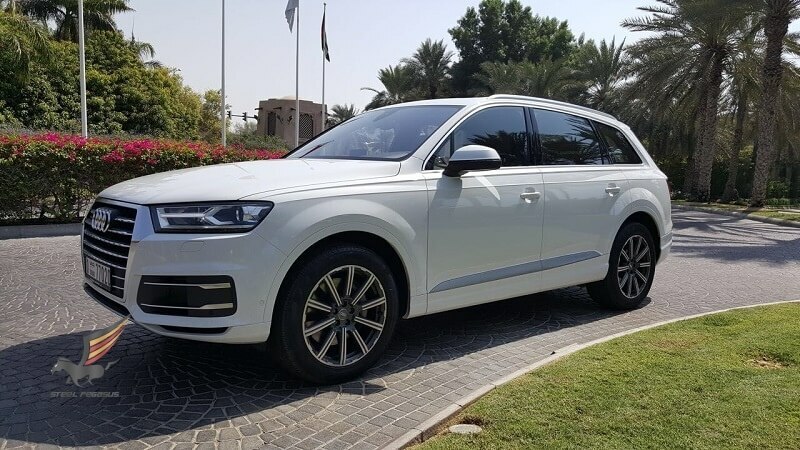 This remarkable seven-seater car will 100% make you noticeable, and if you intend to travel a lot, then the reliable Audi Q7 will prove to be an amazingly versatile transport criterion with its dimensions. 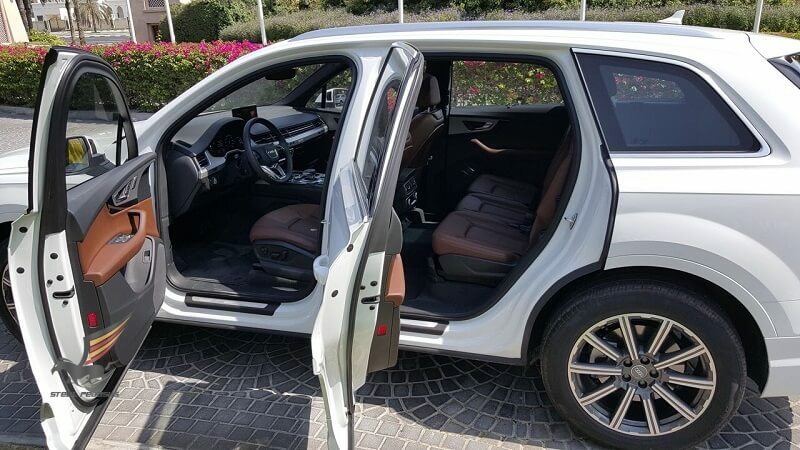 SteelPegasus has a policy, to replace all cars two years ago, that would be sure that all cars are modern and reliable. 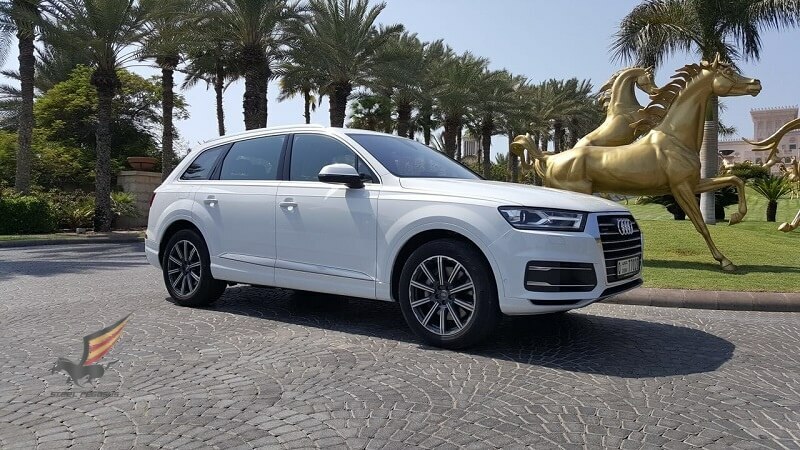 Keep in mind that we can not if there is any model of cars, and if the Audi Q7 is unavailable, you can rent an equivalent 4×4 car, of the same category. 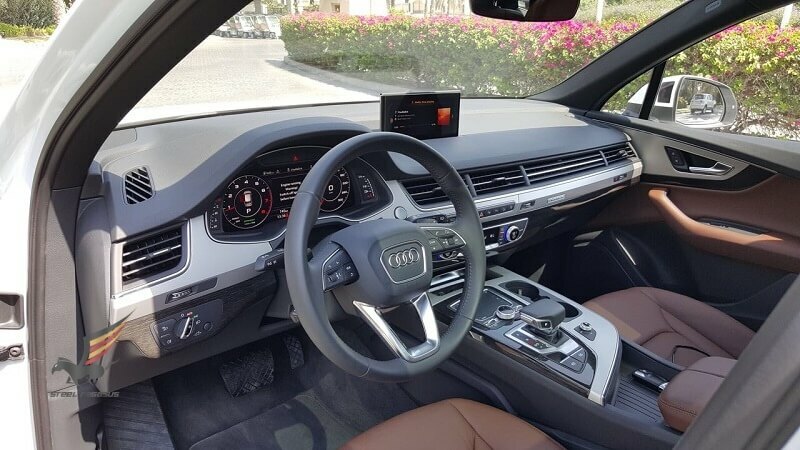 View and rent other Audi in Dubai in our directory.